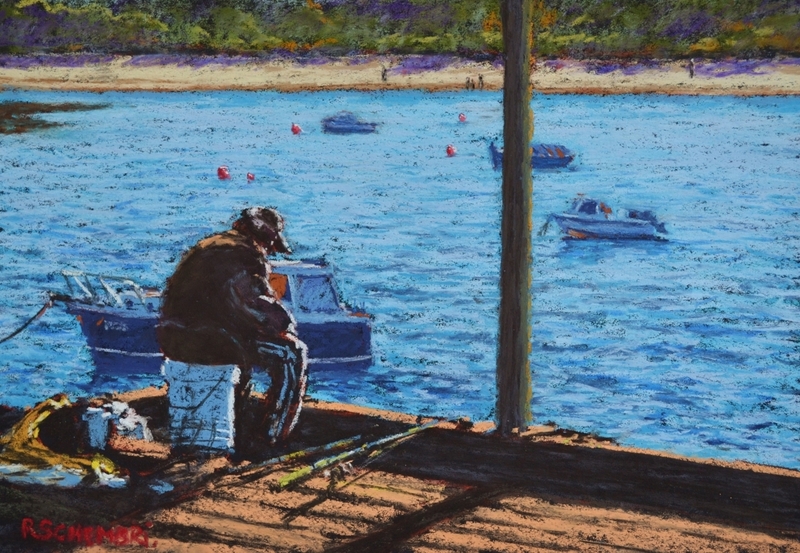 "The fisherman - Apollo Bay Jetty"
Pastel on Mi - Teintes Tex Paper. Apollo Bay Victoria Australia. 2013.